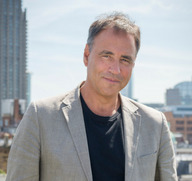 Anthony Horowitz's children's publisher, Walker, has said it would not instruct authors on whether or not to include characters of a different race or background in their books. Walker's assertion follows Horowitz's claim he was "warned off" by publishers from writing a black character in an upcoming book out of concern it would be "inappropriate" for him as a white writer. Agency handling speakers and authors. 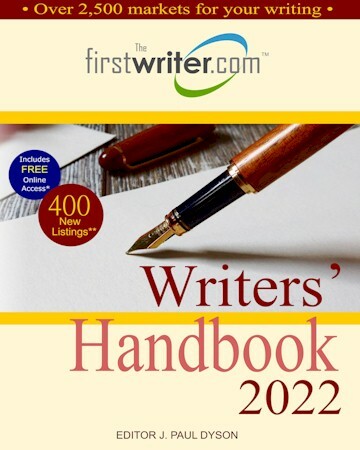 Will consider all fiction and nonfiction, but particularly interested in General fiction, Mystery/suspense/thriller/crime, Women's fiction, Children's and YA (fiction); and Biography/memoir, Technology, Science, History, Personal development, Health (including popular psychology), Cookery and lifestyle (nonfiction). Send query by email only. See website for full guidelines. We publish only unpublished pieces of art. Work published on personal blogs are however considered. A new startup to introduce new poets and authors with an online journal published monthly. We are currently running an online journal. With time we have plans to switch to the print journal. However, the copyright stays with the author of the text. We have no problems with simultaneous submissions, so long as we are informed about the use elsewhere. And naturally, we shall inform you if and when your contribution goes to the press. 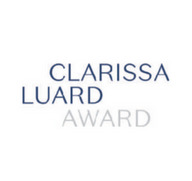 Short story publisher aiming to put the short story at the heart of contemporary narrative culture. Stories should be between 1,500 and 8,000 words. No micro-fiction or novellas. See website for full submission guidelines. 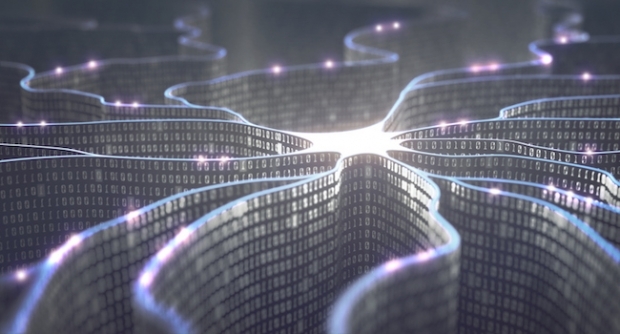 The book industry has a key role to play in the development of artificial intelligence. Artificial intelligence is about to eat the world, decimate all our jobs, hack our brains and eradicate the human race... according to many commentators. 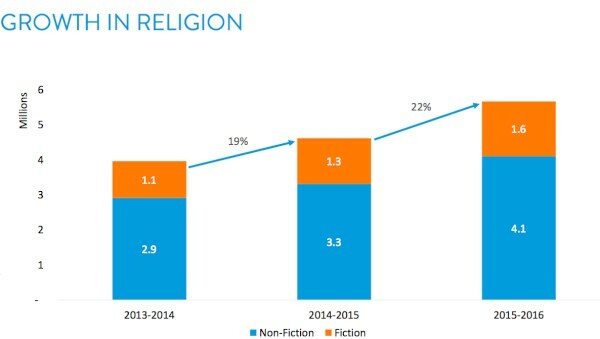 Fortunately we have time to avert this potential technical apocalypse, and book publishers and authors are in a good position to step up and play an important role. Here are the top five areas where publishers can take a part in this key moment of technological and human evolution. 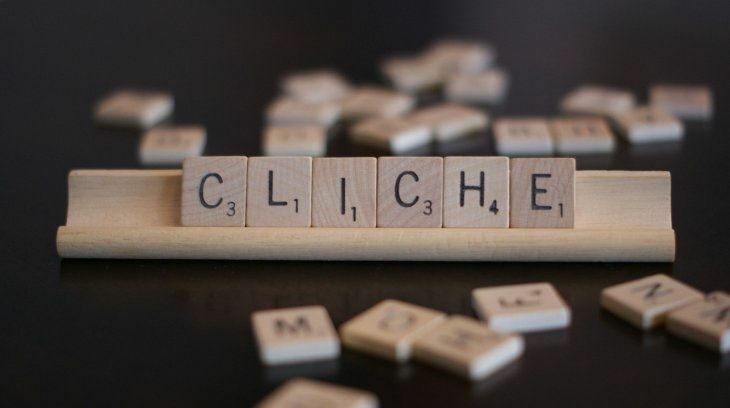 Roy Peter Clark writes, "Clichés can multiply and take over your story like text-eating bacteria." When I worked in publishing in the late 1990s, my boss often repeated the business maxim, “Fast, cheap, and good—pick two.” This is the belief that it’s impossible to produce something of high quality very quickly and at low cost. Companies have to prioritize two of these and sacrifice the third.